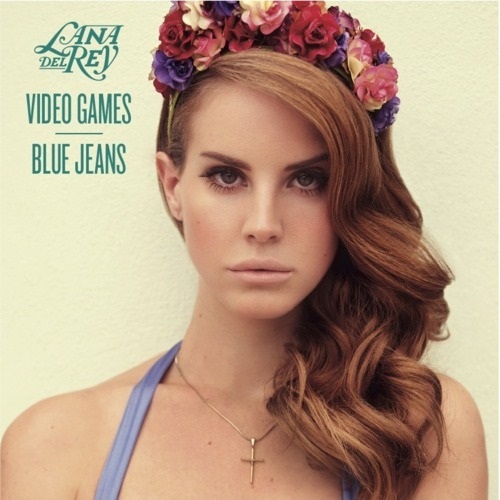 I love the sounds, her voice, the lyrics, and Lana. Purchasing Video Games from Amazon helps support Album of the Year. Or consider a donation?